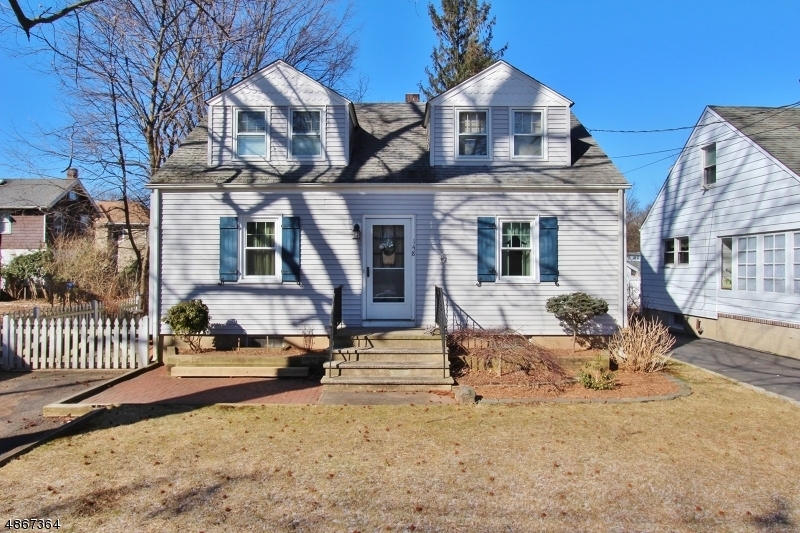 Great 4 bedroom 1.5 bath capecod with maintenance free vinyl siding and new first floor windows. Hardwood floors under carpeting. New gas furnace in 2017. With some cosmetic updates this home can be one to call your own. 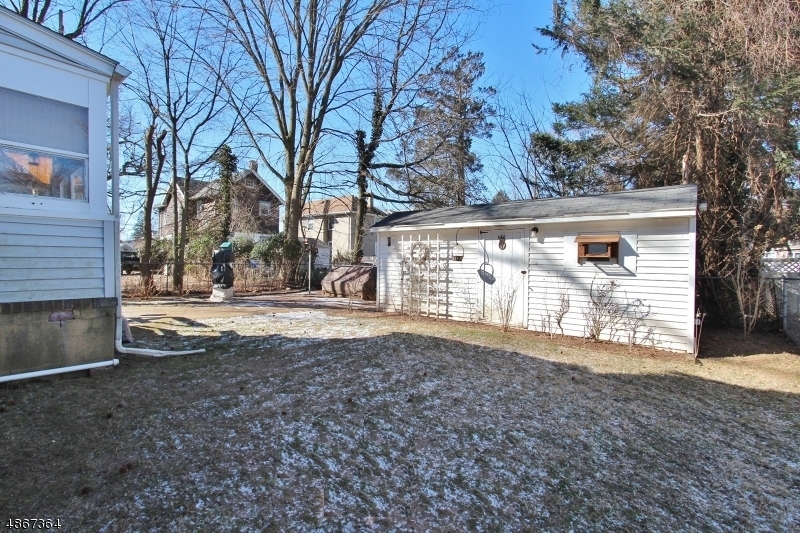 Great location within blocks to Dunellen train station, Washington Park and downtown area.